Museum Free-For-All- Free Admission Days Oct 3rd and 4th! I love sharing Free events and the Los Angeles Museum “Free-For-All” is one that is not to be missed! I have a little dinosaur lover that would absolutely love to visit the Natural History Museum in LA. I can’t wait to take him. It’s going to be a busy and Free weekend for us! This entry was posted in Free Admission, Museum. Have you ever wanted to attend the best air show in the nation? You are in luck because San Diego is home to the best air show in the country, the Marine Corps Air Station Miramar Air Show. 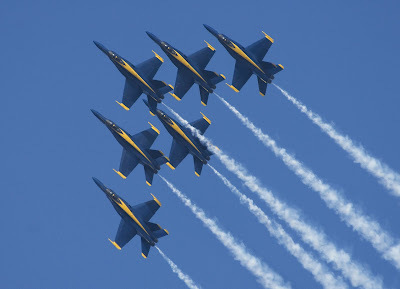 The Miramar Air Show will be taking place from October 2nd to October 4th. 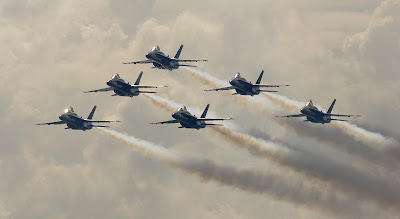 The theme for the 2009 air show is “A Salute to Teamwork” and is dedicated to the magnificent men and women who are the heart and soul of Marine Aviation and the inventory of aircraft they fly and maintain. It is a truly a fun family event that is not to be missed. Everyone needs to see this show at least once in their lifetime. The best part is that General Admission, Parking and blanket seating are free of charge! You can also purchase tickets if you would like reserved seating. There are different preserved seating options that range from around $5 for adults and $3 for children. There is something available for every budget. You can also just bring a lawn chair and enjoy the show for free! I can’t wait to take my son to this. He is going to love it. We are going to try to catch the twilight show on Saturday night. To read all about the show, including what you can bring and other questions you might have and ordering your prefered tickets online head over here. This entry was posted in airshow, MCAS Miramar Air Show, San Diego. I love Fun, Free and Educational Events. I wanted to share one with you that is not to be missed! The Orange County Children’s Book Festival is on Sunday October 4th from 9:30 am to 4:30pm at Orange Coast College in Costa Mesa. There really is something for children of all ages to experience at the Orange County Children’s Book Festival. Everyone will be able to enjoy the multiple stages with author and illustrator presentations and of course professional storytellers. From the OC Family Main Entertainment stage you can relax and enjoy family friendly entertainment and hear celebrity authors share “inside scoop” about their latest books. There will be absolutely something for everyone! There will be trackless train ride around the OCC campus for kids and parents and a children’s craft corner where kids make their own book markers, visors and other “make it take it” keepsake items. There will also be face painting, crazy hair styling, petting zoo, musicians, dancers, balloons, readings, drawings and so much more. It sounds like an incredibly good time for the entire family and it’s absolutely Free. To learn more about the different authors featured and for a complete schedule head over here. We are hoping to try to catch a bit of this fun event. Hope to see you there! This entry was posted in Children's Book Festival, Free, Orange County. Hola! Thank you for stopping by. Daytrippingmom is the place to visit and find out what is happening in Southern California. 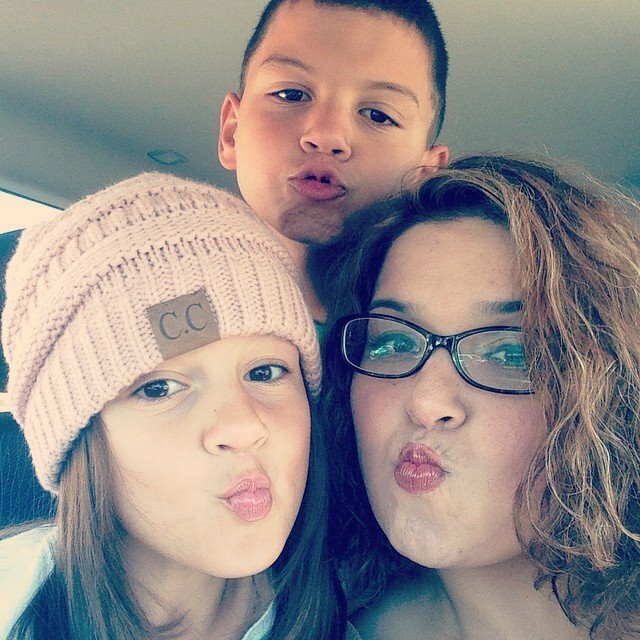 My name is Aracely and I started this blog back in 2007, back when I had a baby and a toddler. A lot has changed in the last decade. I wear many hats, Wife, Mom, Special Education Teacher, Blogger, and Adventurer. We love to explore new places and give you the inside scoop on all the local family hot spots. You'll find reviews of your favorite family friendly hotels, museums, theme parks, restaurants, the latest gadgets, and so much more. I'm always available for brand work, sponsored posts, event coverage and travel opportunities.